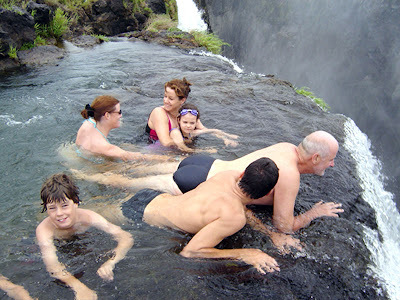 In Zimbabwe, Africa, you will find the magnificent Victoria Falls at a height of 128m. 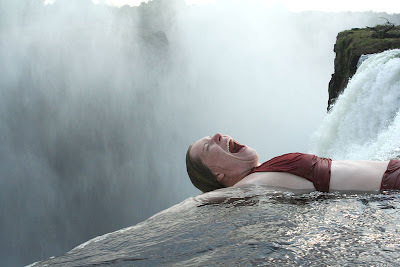 The location is known as 'The Devil's Swimming Pool'. 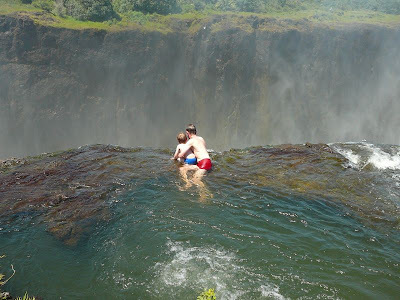 During the months of September and December, people can swim as close as Possible to the edge of the falls without falling over! 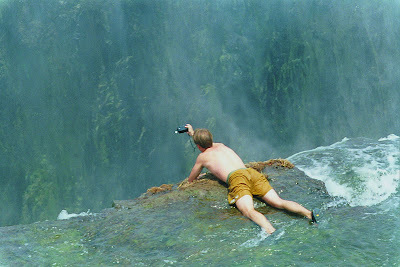 These falls are becoming well known amongst the 'radical tourist' industry As more and more people search for the ultimate experience. 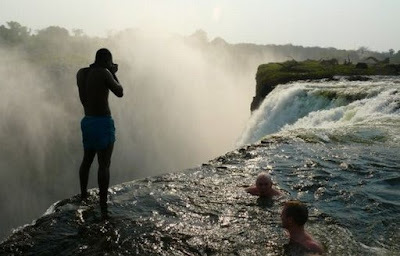 24 تعليق على "Victoria falls The Devil's Swimming Pool"
Hey very cool blog!! Guy .. Excellent .. Wonderful . 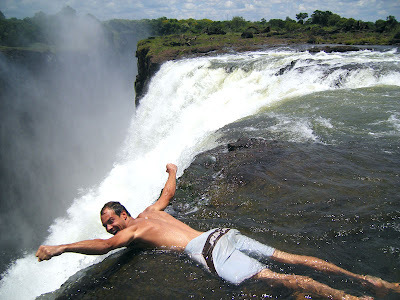 the publish, we'd like develop more strategies on this regard, thanks for sharing. . . . . .
Hi to every body, it's my first go to see of this blog; this blog consists of remarkable and genuinely excellent stuff for visitors. subject for a while and yours is the best I've found out till now. However, what about the bottom line? Are you positive in regards to the supply? writing is actually pleasant, all can without difficulty know it, Thanks a lot. Hurrah, that's what I was seeking for, what a information! present here at this blog, thanks admin of this web site. keep it sensible. I can't wait to read far more from you. This is really a tremendous web site. Thanks for sharing your thoughts about best online casinos .